Spring Training in Surprise Arizona. KC Royals & Texas Rangers fans have you thought about owning a home in Surprise Az the spring training home of your favorite team. 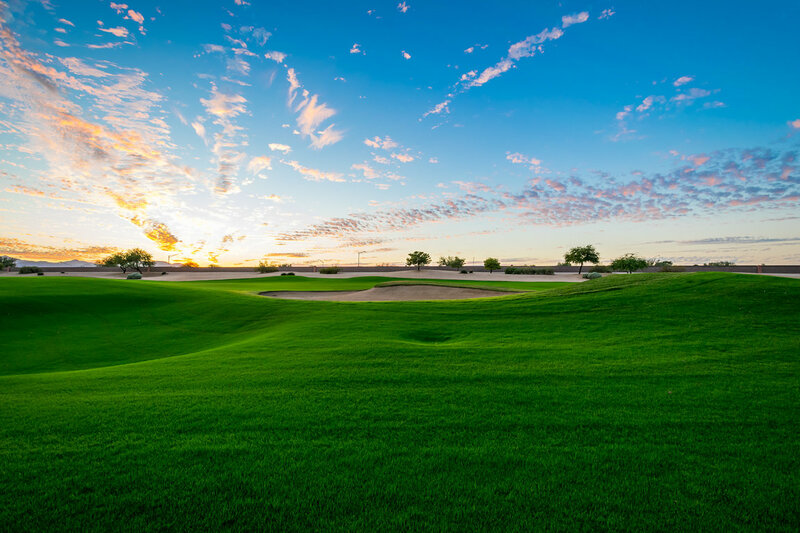 Play some golf, tennis, fish, dine and just enjoy the fantastic Arizona sun. Homes for sale in the area in all sizes and price ranges. Investors paradise as the Surprise Az arwa grows at a steady pace.